Hello crafty friends, and welcome to the Altenew October 2018 Stamp/Die Release Blog Hop + Giveaway. The layout I’m sharing today features the following products: Brilliant Baubles Stamp Set and coordinating Dies, and Layered Snowflakes Die. I went with a light and “snowy” page with pops of bright, traditional Christmas colors. I started by stamping the baubles using a mix of Crisp Dye Inks in green and red tones. The variety of size and shapes in this set makes it a must have. I love the different options and possibilities, especially when it comes to having fun with color combinations. Next, I created a circular design with the layered snowflakes. I die cut many of them from smooth white cardstock, and covered some with Nuvo Glimmer Paste in Moonstone color for added shine. After placing the photo in the middle of the wreath, I adhered the baubles on both sides of it to create a frame. Foam dots were used here to bring in more dimension. I then stamped and heat-embossed the sentiment, which also comes in the Brilliant Baubles Set, on white cardstock; I matted it with black cardstock and arranged it on top of the photo. As a finishing touch, I added lots of soft pink enamel dots in the center of the snowflakes. Now onto the prizes! To celebrate this release, Altenew is giving away a $50 gift certificate to 6 lucky winners! 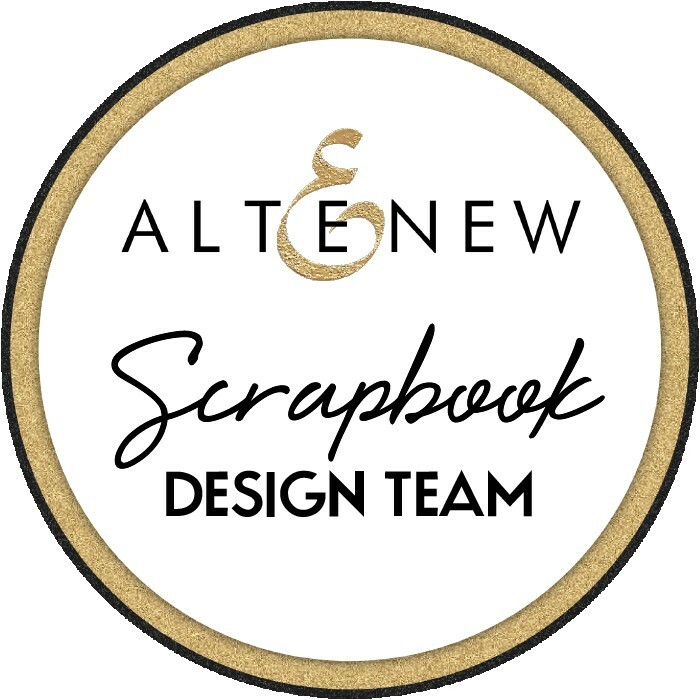 Please leave a comment on the Altenew Card Blog and/or Altenew Scrapbook Blog by 10/17/2018 for a chance to win. 6 winners will be announced on the Altenew blogs on 10/20/2018. 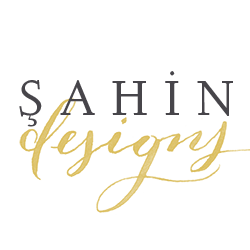 And… I’ll also draw a winner to receive a $30 gift certificate to the Altenew store! Thank you for stopping by! Up next is the amazing Lydia Evans. Love your layout…let it snow!!! WOW what a gorgeous layout. What a wonderful layout! I love the soft white on white texture from the snowflakes and of course those gorgeous ornaments! Wow, what a gorgeous design! The colors are so eye catching and the snowflakes highlight your lovely photo. Beautiful! Love the layout! Thank you for sharing. What a very beautiful inspiration. Beautiful layout with all of the snowflakes and ornaments. Cute layout. The combination of the ornaments and snowflakes is wonderful! Wow! What a lot of die cutting you did! Your layout is gorgeous and so festive! Fabulous page! Love snowflakes with the ornaments. Amazing design. Gorgeous layout! Thanks for sharing! Your scrapbook layouts are gorgeous. I love how you assembled your snowflakes on your background. The baubles layout is stunning. Thanks for sharing your time and talent with us. This is such a beautiful, intricate layout. Absolutely stunning! Thank you for sharing. Your picture is truly surrounded by holiday cheer in this great layout. Wonderful! Such a pretty layout with all that layered cluster of snowflakes!!! All I can say is WOW! That is a lot of snowflake die-cutting! What a beautiful way to surround that lovely photo. And the white really makes your colorful ornaments pop on this page. Awesome work! Love all of the colorful ornaments and those snowflakes… Wow! Gorgeous page! I love your snowy layout. It’s very beautiful and the photo of your family is precious. I love the snowflakes with the pink, green and red. What a perfectly sweet page! Beautiful layout! What a great design! Great layout and design. Thanks for sharing. Wonderful snowflakes layout and the colors was just perfect. Thanks for sharing. Your layout is so gorgeous and cute!!!!! 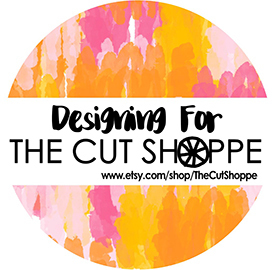 As a cardmaker, it’s amazing to see how much fun you can have with all those wonderful die cuts on a layout. So much space to play, yet still so much wonderful white space! Such a gorgeous layout! Love the snowflake background. And the beautiful ornaments. Hi Enza! Your layout is stunning! Love all those snowflakes and the shimmer and the baubles! It’s the perfect setting for a beautiful picture! Thanks for sharing! What a lovely layout and a wonderful keepsake! Beautiful layouts!!! Wow….loving all of these great samples….thank you so much for sharing…. Snowflakes and ornaments…. gorgeous layout! I’m enjoying all the inspiration along the hop! That page is absolutely gorgeous. I love those snowflakes and the layout is amazing.